An early Easter this year means you may be looking under snow banks instead of shrubs for your chocolate eggs. 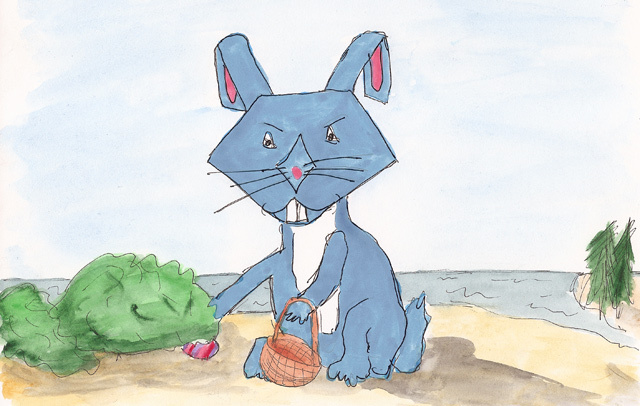 The Beaches is a great place to hold your own egg hunt, and while you’re there be sure to catch the Easter Parade. Rumour has it that the big bunny himself will be making an appearance.